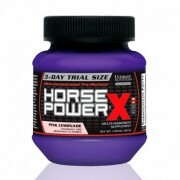 Horse Power® X is the reboot of Ultimate Nutrition®’s original groundbreaking pre-workout supplement, Horse Power®, which was successfully launched in 2006. 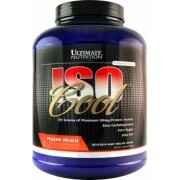 Since then, Ultimate Nutrition® has comprehensively reviewed and applied the latest imp..
HydroCool™ is a fast-acting, ultra-pure hydrolyzed whey protein isolate (HWPI) blend of multiple degrees of hydrolysis. 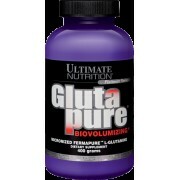 HWPI has been processed with a mixture of enzymes similar to those found in the human digestive tract. 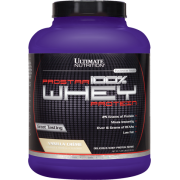 These enzymes break down whey protei..
PROSTAR® 100% Casein protein powder is the ideal combination of moderate-tempo hydrolyzed casein (2–4 hours digestion time) and gradual-release micellar casein (4–7 hours digestion time) to steadily shuttle amino acids to fatigued muscles over long stretches of ina..
Glutamine is the most abundant amino acid in the body, comprising more than 60% of the free amino acid pool in skeletal muscle, and greater than 20% of total circulating amino acids. 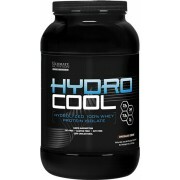 During stressful situations (i.e. 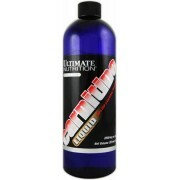 heavy resistive weight training) the body can lose a large amoun..
L-carnitine is a vitamin-like molecule that serves numerous functions in the body. 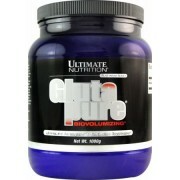 Its main function is to stimulate the breakdown of fats. 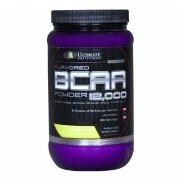 L-carnitine is an alpha-hydroxy acid that is primarily located in muscle. 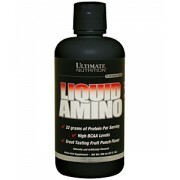 Carnitine is the critical player for the transport of fatty acids into m.. 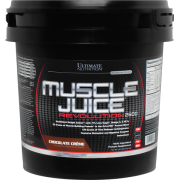 Product Description Protein is probably the most important supplement for all athletes, but it is especially indispensable for those involved in long-term, high intensity endurance training. 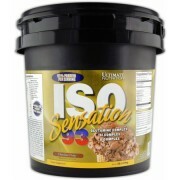 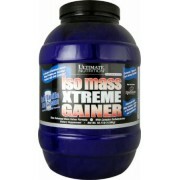 It is the fuel for the build-up, mass and toning of the muscle. 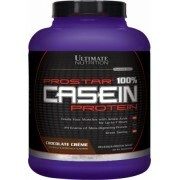 In fact, protein is essential for grow..